This recipe is number two in my Thirty for July Fourth cooking project where I’m making thirty recipes that would be perfect for your Fourth of July cookout. 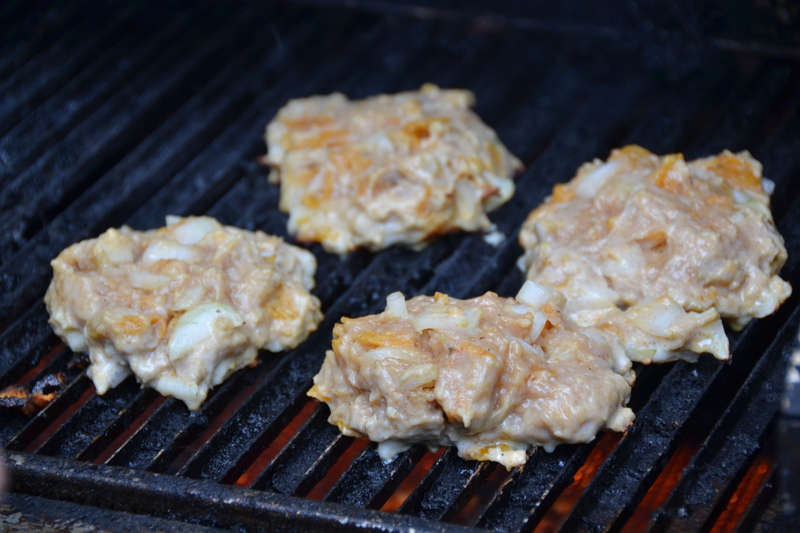 I love almost anything with a buffalo flavor and these chicken burgers are no exception. 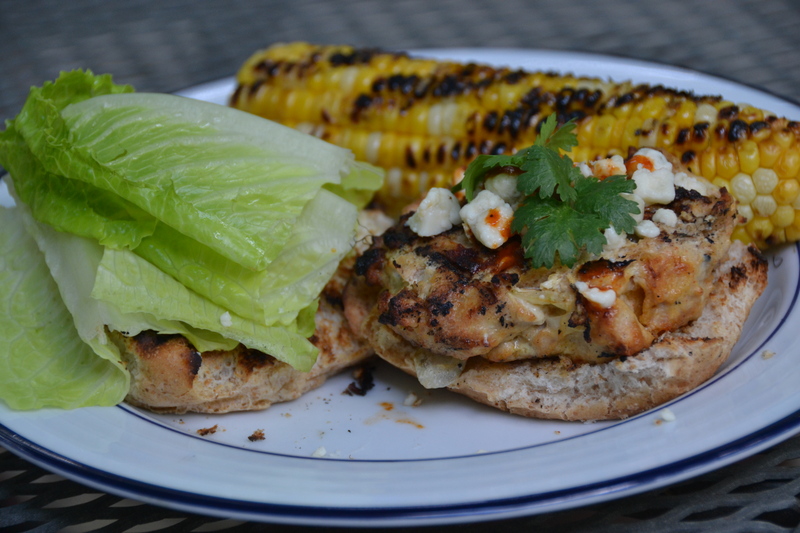 I’d never made chicken burgers before and I was surprised by how easy it was. When I made the patties I was afraid they weren’t going to hold together on the grill but after a few minutes on the heat they definitely came together and made for a delicious dinner with grilled corn on the cob. Happy Friday and happy grilling this weekend!